Google is celebrating its 17th birthday with a commemorative Doodle harking back to the web of the 1990s. The image, featuring a retro, plastic PC, lava lamp and even 1998's "Google!" Logo, features on Google's homepage on September 27, which the internet giant has retroactively chosen as its birthday. 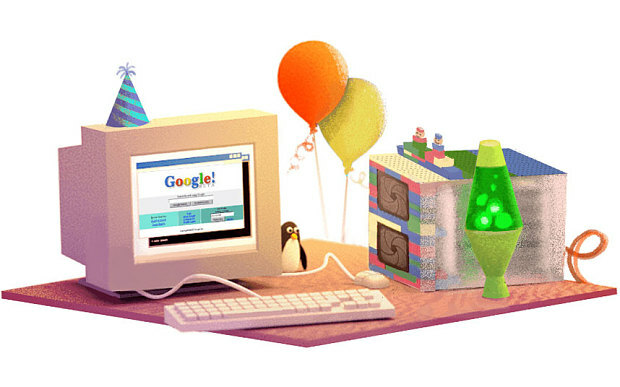 The tech firm is celebrating the milestone with a commemorative Google doodle that seems to be a copy of Larry Page’s desk in the 1990s, complete with a Linux penguin figurine, a lava lamp and the plastic computer monitor and CPU. But the Quest is.. When is Google's birthday, really? 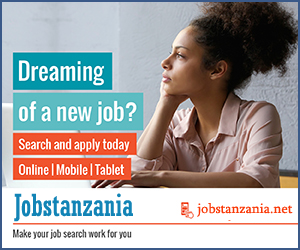 Google has, since 2006, celebrated its birthday on September 27, but in 2005, it did so on Monday, September 26, while a year before that (in 2004), it celebrated turning 6 on September 7 while its fifth birthday (in 2003) was celebrated on September 8. So is Google confused about its actual birth date?